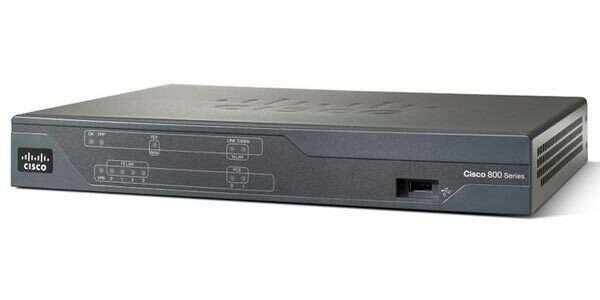 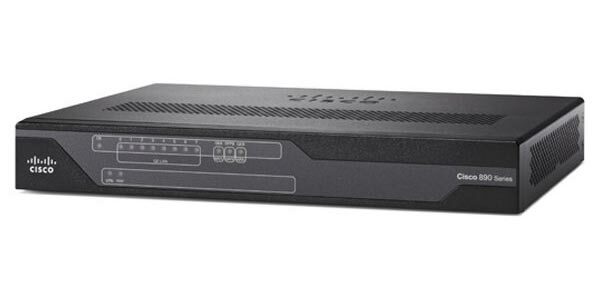 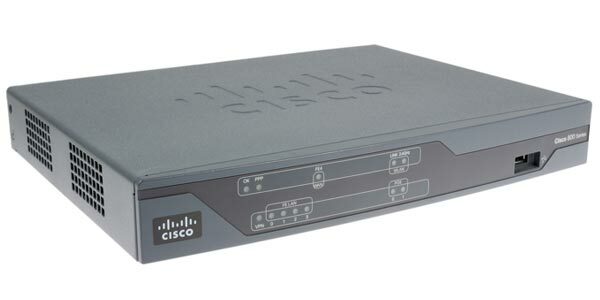 Cisco 800 Series routers, the affordable routers with important network services, support about 50 users when they’re designed to provide the secure, reliable WAN connectivity your small offices and remote workers need. 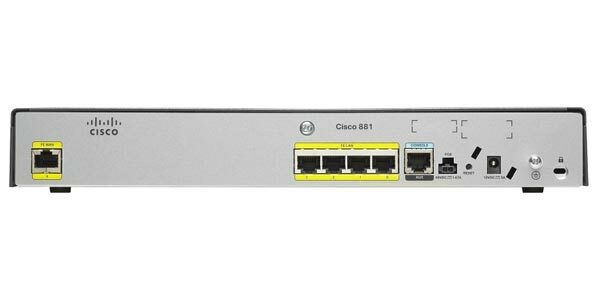 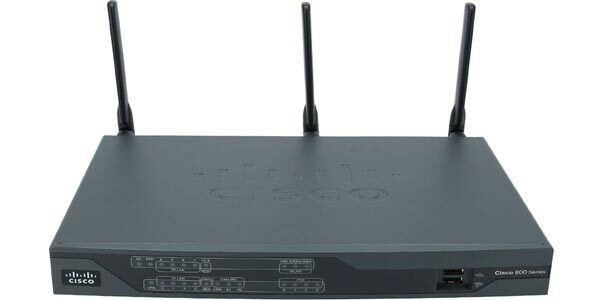 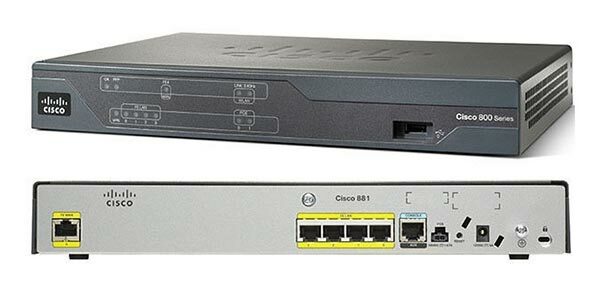 The Cisco 800 series currently consists of the 800M, 810, 860, 880, and 890 models but other products of this series are End-Of-Sale models such as 815, 851, 857 and so on. 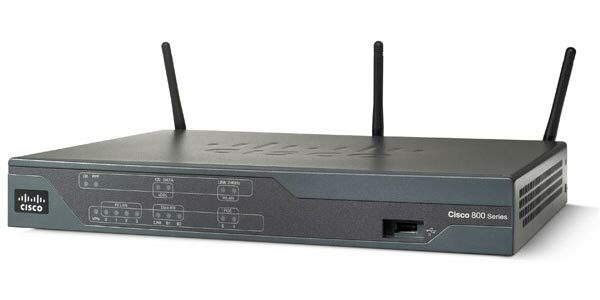 Through diverse WAN Connectivity including xDSL, Ethernet, 3G and 4G, and fiber, high security including encryption, firewall, and URL filtering, this series can offer small business a flexible, high performance, and machine-to-machine deployment.